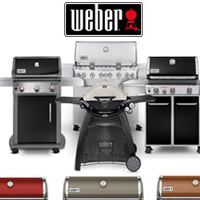 Weber gas grills are now available at Watson's Fireplace and Patio. 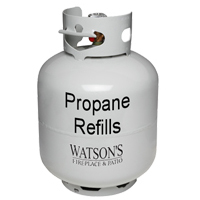 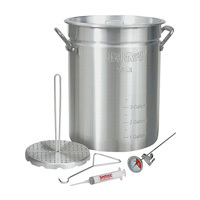 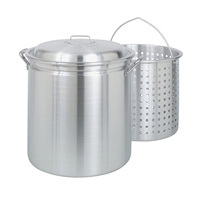 Propane gas and other accessories also available. 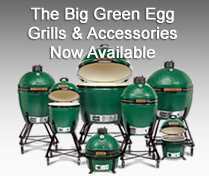 now available at Watson's Fireplace and Patio. 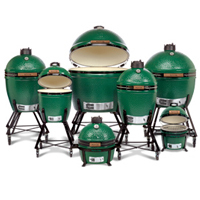 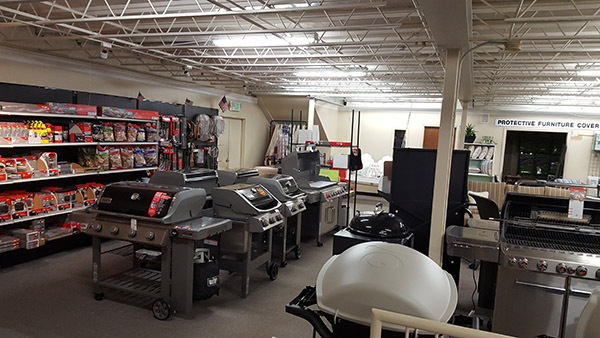 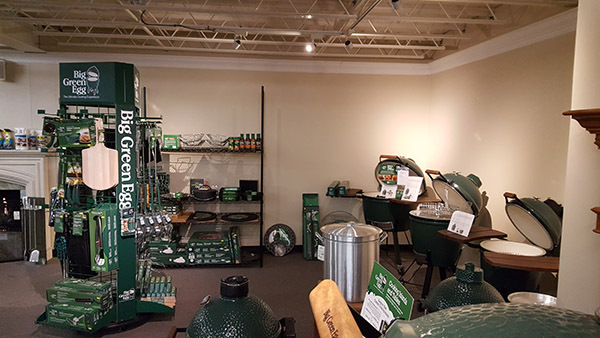 Be sure to visit our showroom to see the different grills and options available. 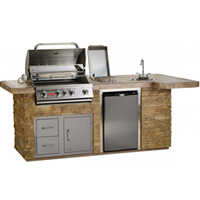 For more information about custom outdoor kitchens, grills and grill accessories, visit our showroom located in Maryland, Baltimore County, just outside Baltimore City, in Lutherville - Timonium at 1616 York Road.